The Federal Government Should Force home Heating Oil Companies To Lower prices. 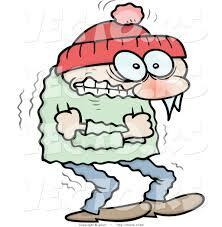 If this Cold Spell Continues as many are experiencing The Arctic Blast. This Nearly Was Mine !